Locke Plumbing Company, Inc. has been in business since 1948. 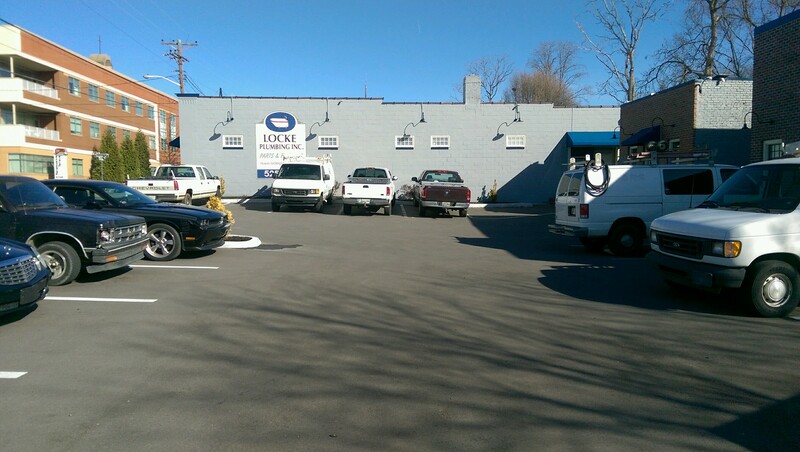 We have been on the same block of North Broadway in Knoxville Tennessee for over 60 years. We have a retail store, warehouse and showroom located at 754 North Broadway. We sell only plumbing fixtures and related parts. All of our employees are professional plumbers or have worked only in the plumbing industry. We have over 100 years combined experience in the plumbing field.